Parles català? Ho fa el teu web? Speak Catalan? Does Your Website? We’re delighted to announce that the .cat promotion has been extended until the middle of January. Register a .cat domain name for one year and avail of a special discounted price of only €9.99 ex-VAT for the first year. .Cat domain names are the domain extension for the Catalan community. There are a couple of restrictions associated with registering .cat domain names, so if you think that registering the name of your feline friend is a good idea you may need to rethink it! 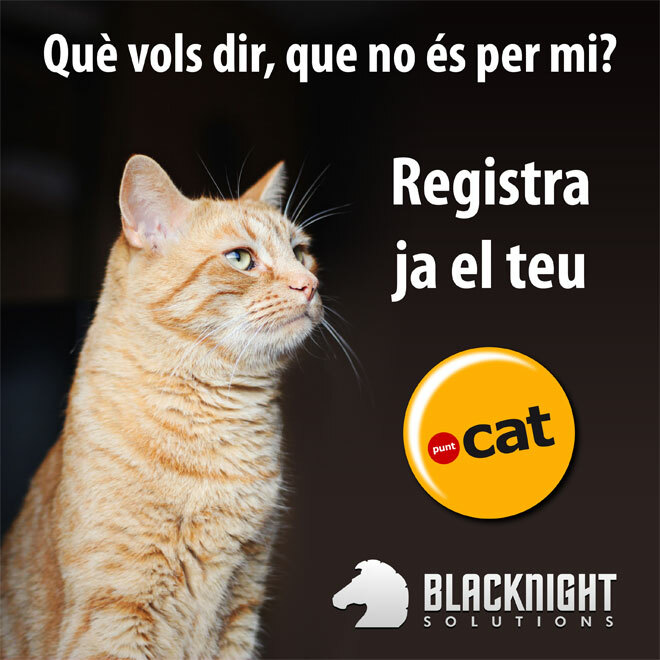 You can read the .cat registry’s FAQ, but the bottom line is that the domain name needs to be used for the Catalan cultural and linguistic community. Where can I register a .cat domain name? 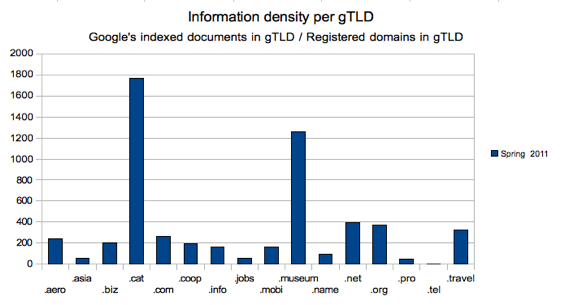 How many .cat domain names are there? 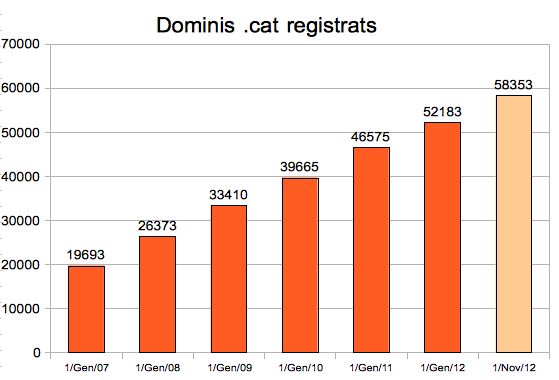 And the .cat domain name space is still growing! So if you’re doing business in Catalonia or want to then get registering your .cat domain names today – Squishy approves this message! And The Most Beautiful Website In Ireland Is ..